www.e-proficientlab.com was setup on Nov 2015 and started to grow on Jan 2016. 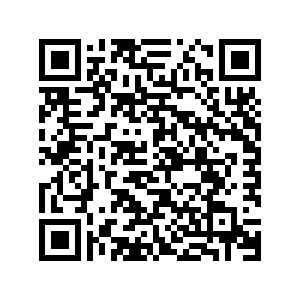 Among the first to start online store for lab related field. We want to build community for lab people. We have many brands (over 90), we deal with factory, sole agent or main distributor. So we go good pricing. We are wholeseller and also serve end user. We have dealers/traders both local and global. Started to export on march 2017 to few Asean countries. We supply lab equipment, chemicals, furniture, lab service and others. We collaborate with 4 labs and 2 manufacturer to supply lab service and products. 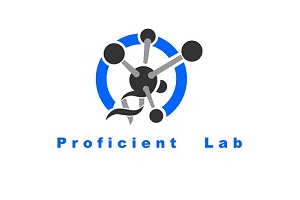 We have our own brand of products, look under proficient lab. Registered with ministry of finance (MOF/ KKM) under 8 categories. Able to supply to local and privite universities but we appoint our dealers to do it instead. Leader in online for laboratory.